Published on June 11, 2014 June 11, 2014 by T.W.O. 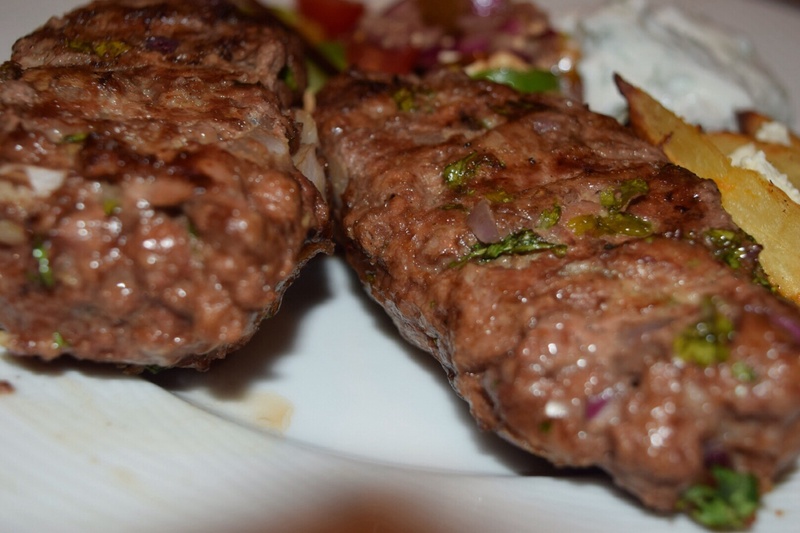 Chicken kebabs, beef kebabs and fish kebabs seem to be the most popular type of kebab around these days, so T.W.O decided to change things up and make ground lamb kebabs! 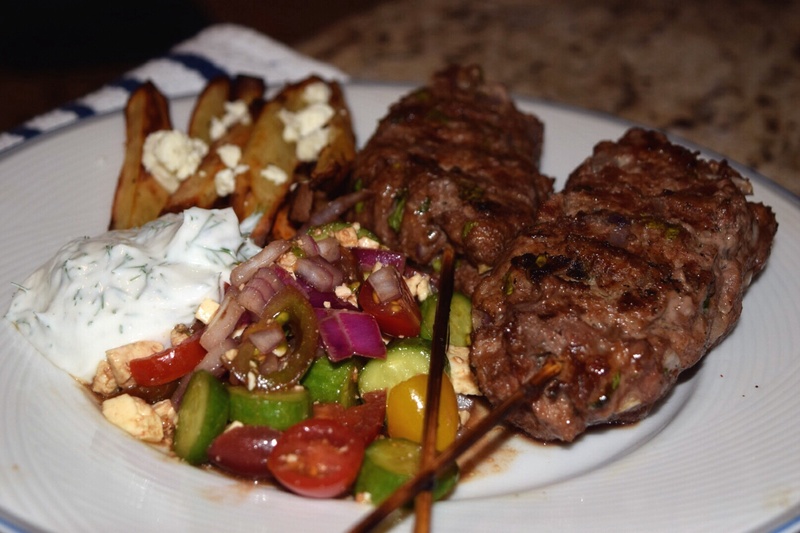 The aromas of this dish makes you feel like you are in Greece and will no doubt satisfy your taste buds. 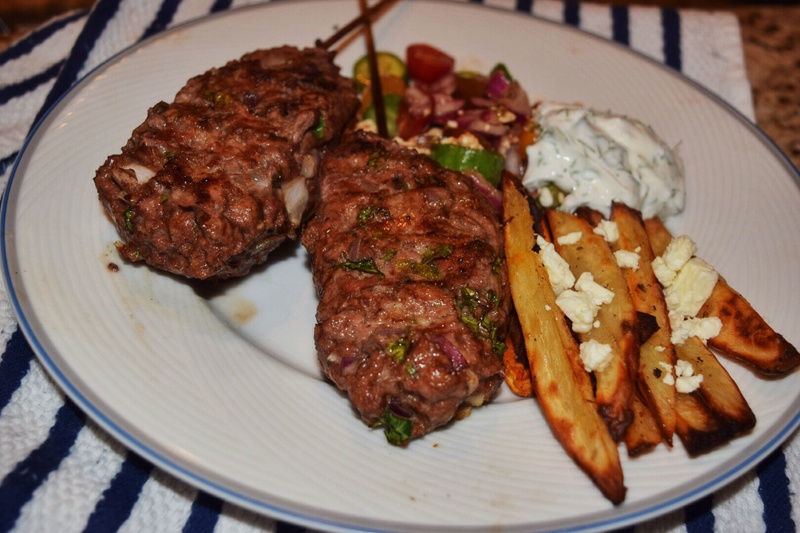 And the best part of this recipe is that it is easy- great for your next summer BBQ! 1. 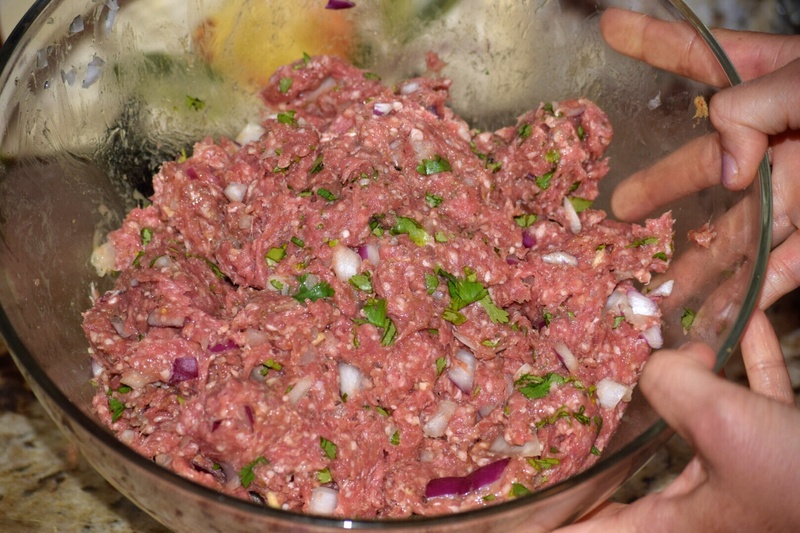 Place the ground lamb into a large bowl. Add in the rest of the kebab ingredients and mix until well combines. Marinade in the refrigerator for 1 hour. 2. Meanwhile, prepare yogurt sauce by mixing all the ingredients in a small mixing bowl. Cover and refrigerate. 3. 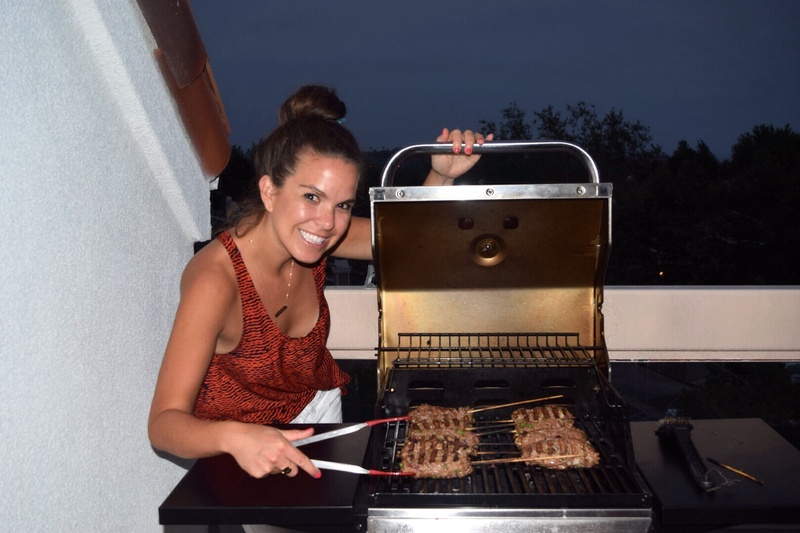 Fire up the grill. 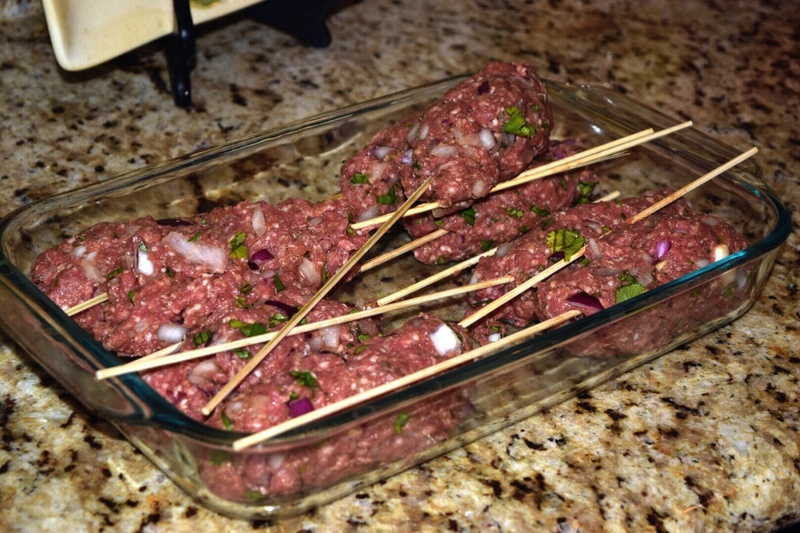 Divide the ground meat mixture into equal parts (about 6) and roll these into a sausage shape. Insert a bamboo stick into each kebab. 4. 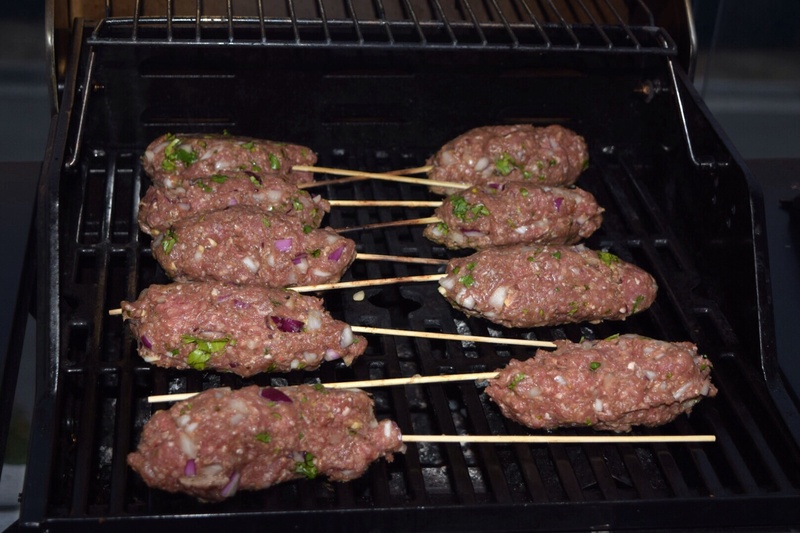 Place kebabs on the grill and cook 6 minutes on each side, or until done. Oh my! These look so good. 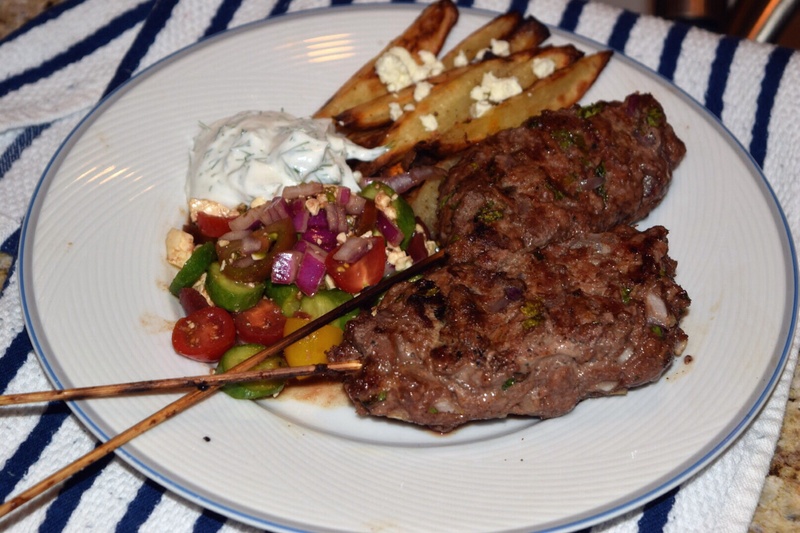 I’ve never been ambitious enough to try and make lamb kebabs before but I think I’m going to give it a try!